LAUSANNE , IL — SpotMe becomes the first engagement platform to bring its own cloud on a thousand-participant event cruise across the Atlantic Ocean. This unique technology, with a seamless combination of hybrid cloud and on-premises servers, will power the SpotMe app and drive networking, collaboration, logistics and engagement, including live interactive sessions such as voting, word clouds, brainstorming, polling and Q&A. 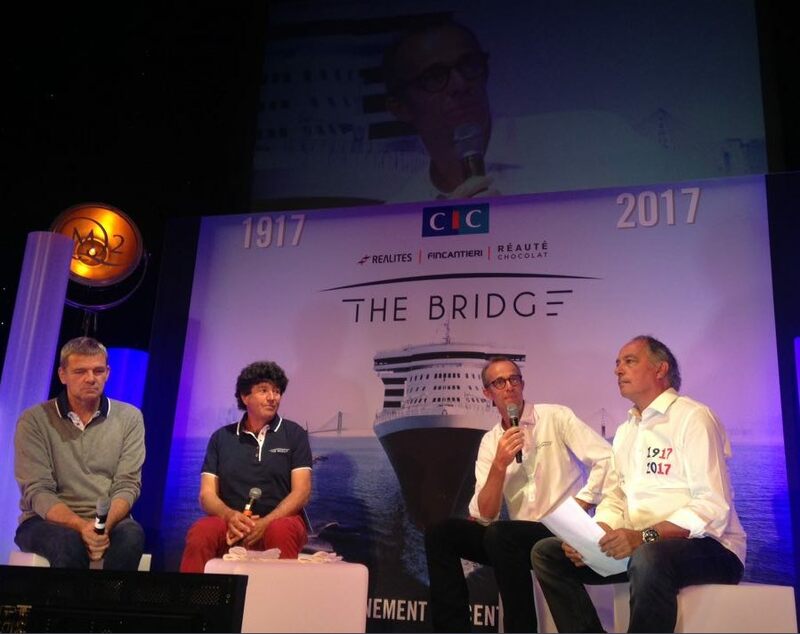 SpotMe has partnered with The Bridge 2017, an event celebrating the centenary of the landing of the American troops in France during the 1st World War. The event will take participants on a race from Saint-Nazaire to New York against the fastest trimarans in the world. With over 200 workshops and 500 sessions delivered by some of the world’s leading speakers, the Bridge wanted to leverage an event app to keep participants informed, engaged and connected at all times. In the middle of the ocean, internet connections are very expensive, slow, and almost impossible to run at such a large scale. The Queen Mary 2, who will be leading this race, has no less than 13 decks, hosting 2,000 guests. The onboard, on-premises server is synchronizing with the cloud whenever backhaul connectivity is available, enabling interactions with remote participants. On Saturday, June 24, thousands of people gathered to witness history as the Queen Mary 2 took off to compete in this voyage celebrating the Franco-American friendship. 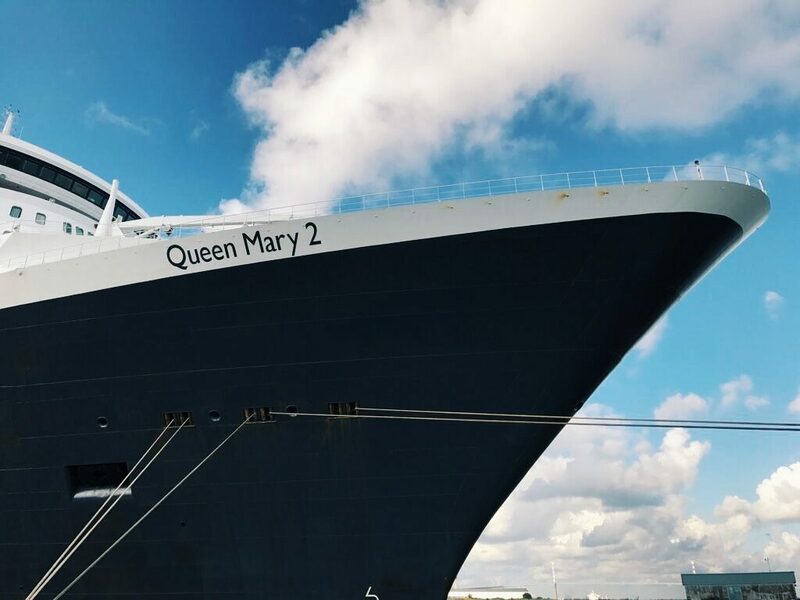 Over the next six days, the Queen Mary 2 and her four multihulls opponents will face the challenges of the sea as they compete to be the first to arrive to New York, meanwhile the SpotMe cloud will also make history being the only engagement platform to operate seamlessly with its onboard, on-premises server. THE BRIDGE is an unprecedented challenge: the celebration of 100 years of friendship and solidarity between France and the United States, a historic transatlantic race between Queen Mary 2 and a fleet of giant trimarans, following in the footsteps of the 1917 landing.